Looking for discovery and photo editing in one app? Then PicsArt Photo Studio is the right app for you! With so many photo editing apps out there, something needs to set it apart from the rest. And photo discovery and inspiration will do it. 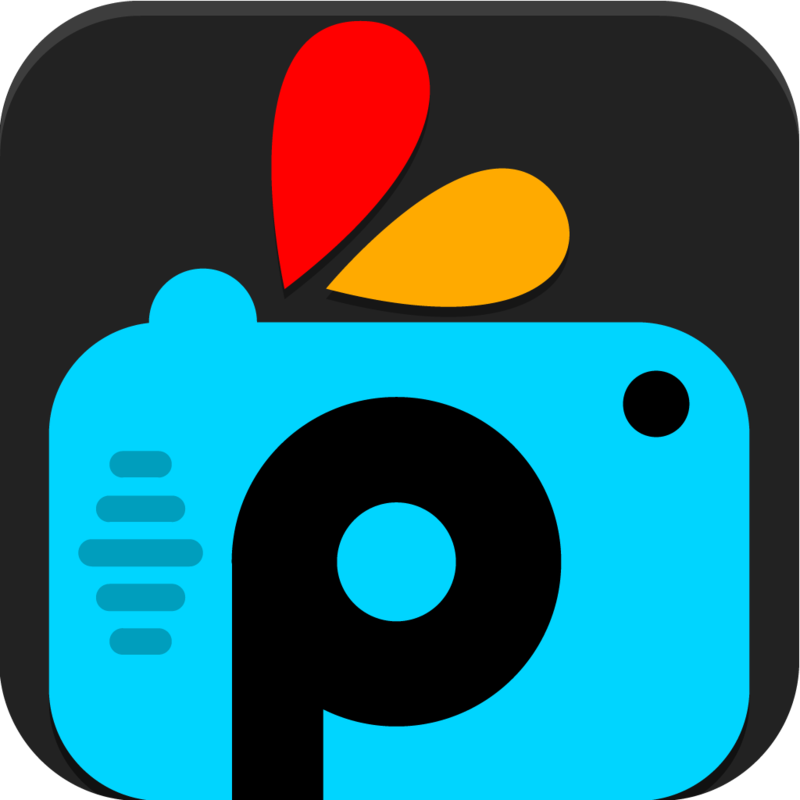 PicsArt has already been on the Android platform for a while, but it is now available for all of us iPhone users. And it’s pretty cool to have, especially for a free app. For a photo editor, there are plenty of options, including: collages, image correcting, text, clipart, and drawing on top of photos. While the process of actually editing your photos works, some may not find it as fun as other apps. However, given the price, you can’t really complain. Like all other photo apps, you can import photos from your device. For more options, you can get images from Facebook, Picasa, Dropbox, and even Flickr. This alone can make it worth a download. PicsArt also gives you options for customizable filters, so you can add a bit of flair. 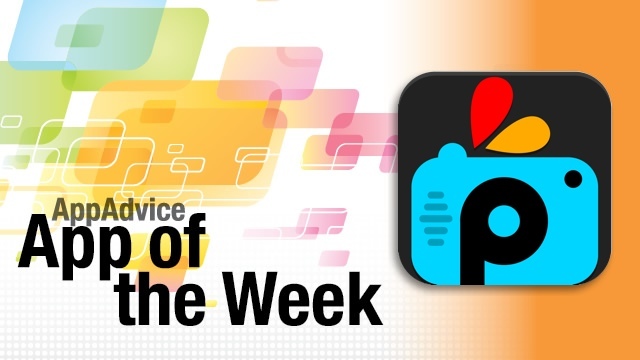 Creating a PicsArt account is not necessary, but you will gain access to your entire PicsArt library from the Web if you do. The social network is also there, with the ability to discover photos from other users, follow them, and everything else, though it’s not as intuitive. But hey, it works. The app, however, is focused more on editing than socializing. For the price, you can’t beat the features that are offered in the app. If you are looking for an all-in-one solution for photo editing and socializing with other iPhone photographers, then look no further than PicsArt Photo Studio! Don’t forget to check out our original review here. Who doesn’t like stickers? No one, that’s who! And now, with Stickr, you can pepper your hilarious iPhone photos with cute, realistic stickers. 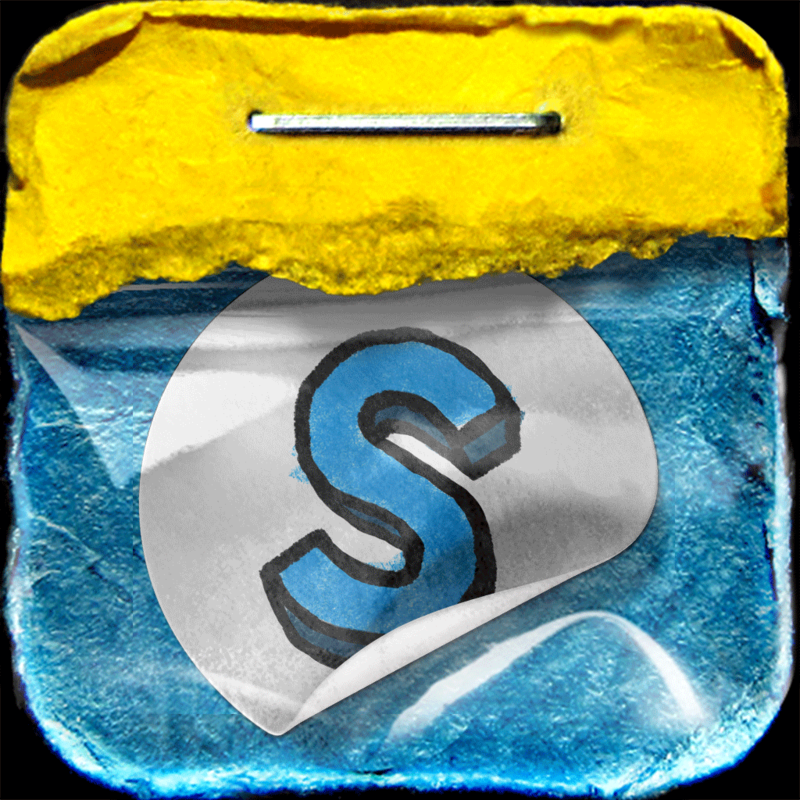 Stickr allows you to import images from your photo library, or you can snap new ones directly from the app. To add some dramatic effect to images before you slap on some stickers, there are even some filters to apply, that is, if you’re into that kind of thing. All of the stickers that are featured in the app will have different shapes and sizes, and all look realistic. It’s also pretty intuitive, despite the cluttered look. You can have your stickers organized by categories for easier organization. Some are just shapes, but there are also ones that have quotes and other text on them — for certain ones, you can add your own text. If stickers need to be resized, moved, or rotated, you can do so with multitouch gestures. We’re having a blast with this fun little photo app, and we’re sure you will too. It’s from the same guys that brought us Grid Lens and Phoster, after all. Don’t forget to check out our original article here.